As temperatures dip well below zero at its headquarters near Healy, Alaska, Usibelli Coal Mine provides affordable, reliable and clean burning coal to provide heat and power to Alaskans throughout the winter. In fact, the mine produces approximately 1.4 million tons of coal per year – a huge jump from the 10,000 tons produced in 1943. 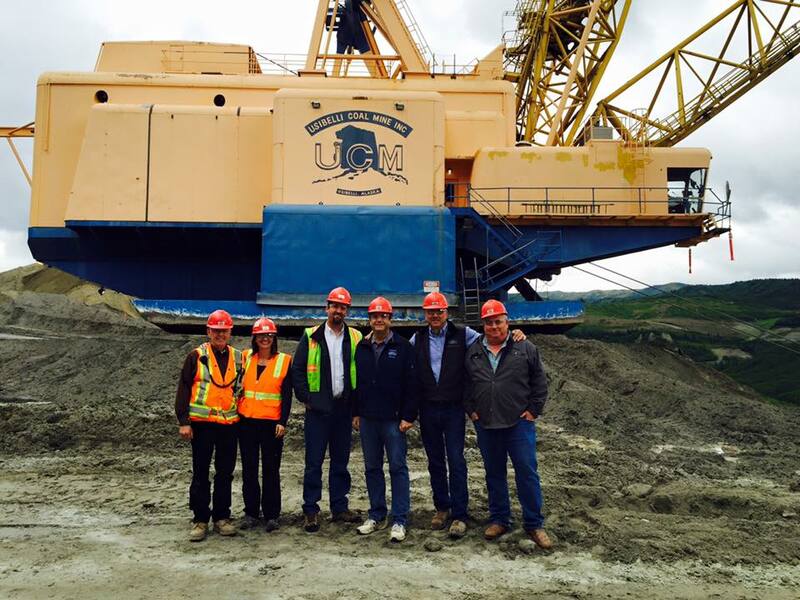 Currently the only operational coal mine in Alaska, Usibelli Coal Mine supplies coal to six Interior Alaska power plants. The mine will celebrate its 75th anniversary in 2018. Coal-generated electricity is used in 48 states and provides nearly 34 percent of America’s power. Usibelli is a critical partner in keeping America’s energy mix diverse – keeping the lights on and our houses warm during the winter.